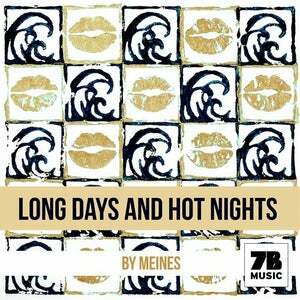 Finally, Meines releases his most intimate piece of work to date with his new compilation; Long Days and Hot Nights. This eclectic mix oozes with warmth and magical vibes, it represents friendship and a rhythm that helps the listener relive the time they had 'that summer', at 'that party'. This perfectly produced album is nothing less than a homage to all the great tunes of years gone by. This album takes us back to the golden years when house music was expressive and offered an uninhibited way of living the day and the night. 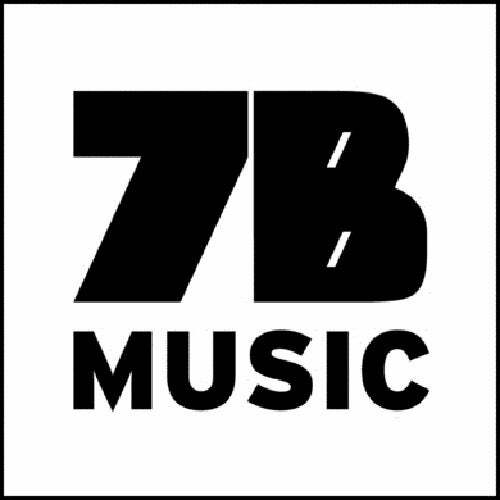 Meines has worked tirelessly to create a blend of real music with unique ideas and flawless talent and this album will be welcomed with open arms. His ability is endless but he is the first to acknowledge the impact of the friends, artists, musicians and DJs who have helped him on his journey so far.